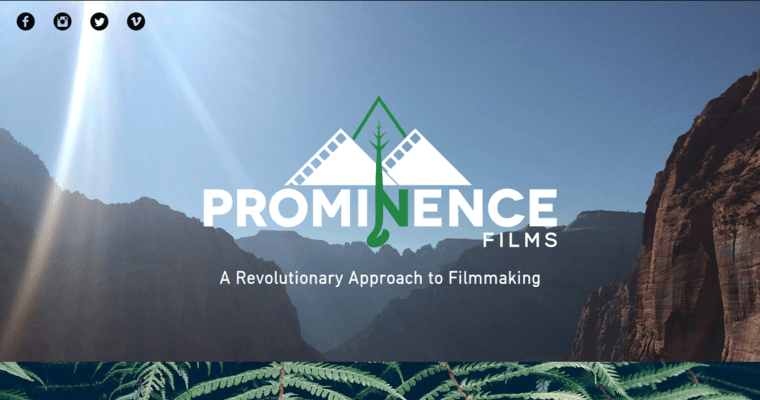 For over five years, Prominence Films has been creating documentary-style videos for commercial and corporate clients around the world. They focus on connecting brands with their customers in an authentic way. Their approach requires them to take their time when they go through brand discovery. They want to make sure the brand story they're telling is the one their clients truly want told. 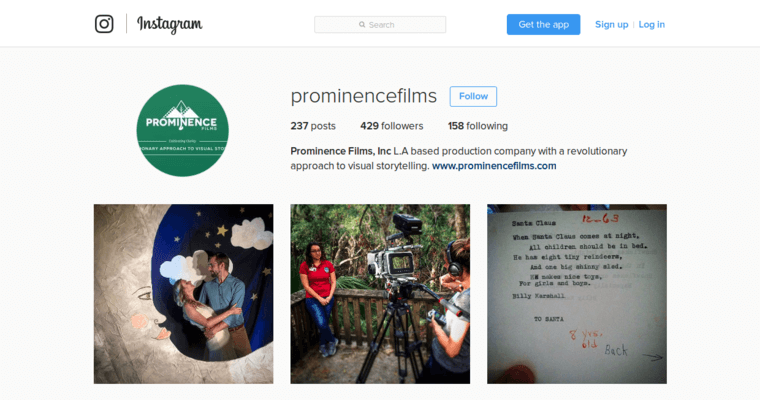 Through every step of the creative process, Prominence Films makes sure their clients are by their sides. 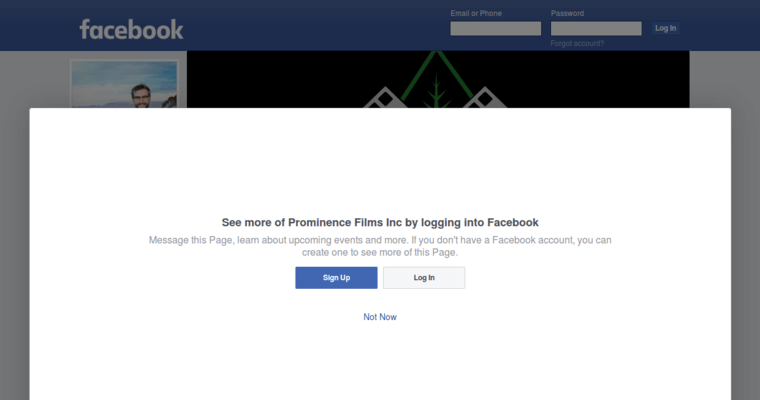 Their involvement through each step ensures that the brand messaging is never lost, even in the most creative moments. Their commitment to their clients has helped them earn the trust of a large number of clients. Some of those trusted clients include Aol, Ol' Major Bourbon, Griim and Parker, and Fit2Perform.